He was named “Sham” for the sun, this golden-red stallion born in the Sultan of Morocco’s stone stables. Upon his heel was a small white spot, the symbol of speed. But on his chest was the symbol of misfortune. Although he was swift as the desert winds, Sham’s pedigree would be scorned all his life by cruel masters and owners. This is the classic story of Sham and his friend, the stable boy Agba. Their adventures take them from the sands of the Sahara to the royal courts of France, and finally to the green pastures and stately homes of England. For Sham was the renowned Godolphin Arabian, whose blood flows through the veins of almost every superior thoroughbred. Sham’s speed—like his story—has become legendary. 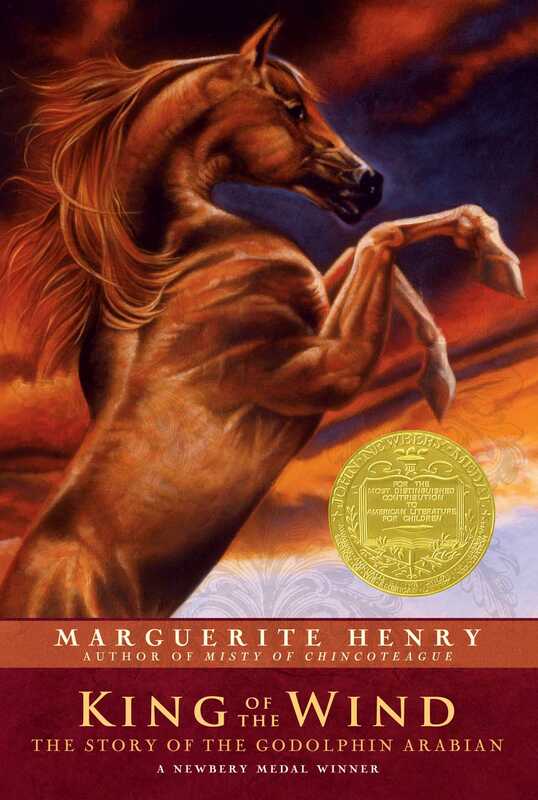 "A book to delight all horse lovers."